Compact filters are used as primary filters in air-conditioning and ventilation plants, as turbine filters or as pre-filters for suspended matter filters. 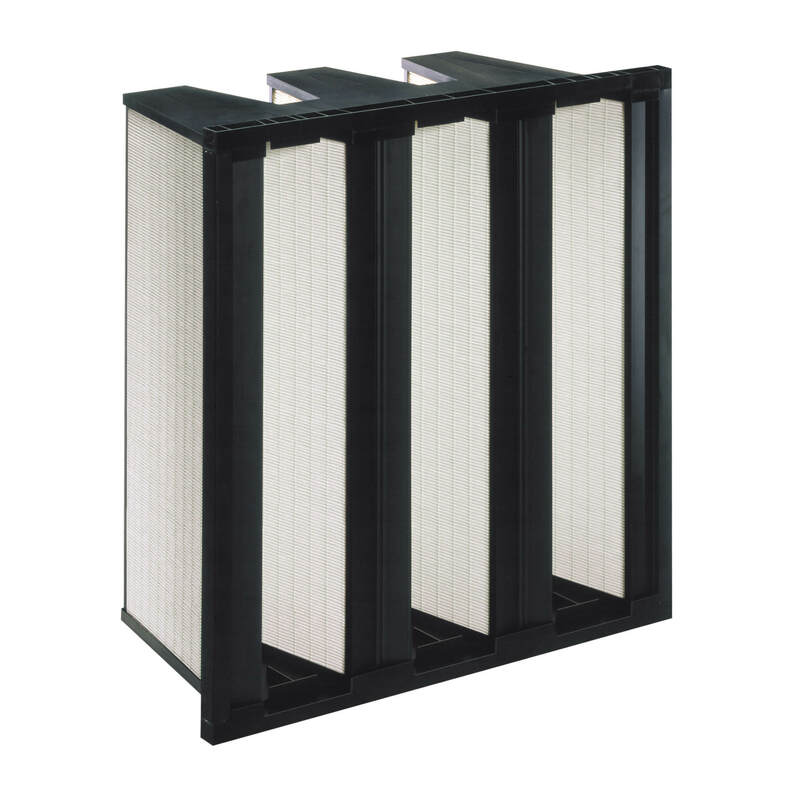 They are a combination of bag filters and filter cells and because of their very large relation of flow area to filtration media area, attain longer than average service life at high fine-particle concentrations. Due to their design, they are inherently stable and possess a high resistance to pressure surge for fluctuating volume flows.